The SPL3 Red 3 Spot Laser Level is a long-range 3-beam spot laser level that projects beams up, down, and horizontal. The SPL3 emits 3 bright, self-leveling red laser beams to give accurate plumb and horizontal point transfer. 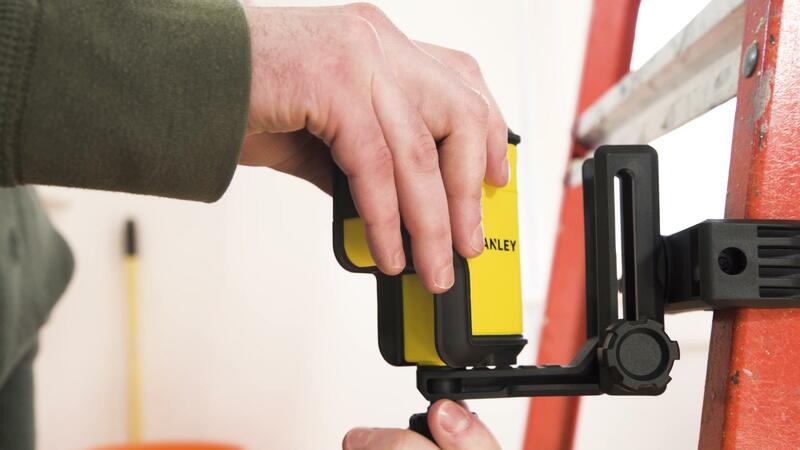 This is a valuable tool for a host of professional and DIY projects.